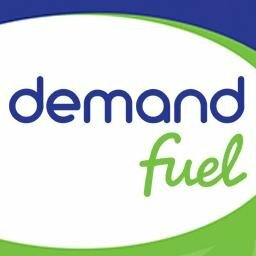 Demand Fuel is a paid search agency. When prospects are searching for your services or products, you get one opportunity to deliver them an effective ad that draws them to your website. We are experts in executing paid search strategies that place your ads in front of the right people, at the right time. Take advantage of our 14 years of knowledge and experience in the paid search industry to boost your web traffic and revenue. In many cases, we can detect opportunities to increase traffic and revenue, through search engine marketing, by at least 20%.